Our 11:00 AM service is our Traditional Service. 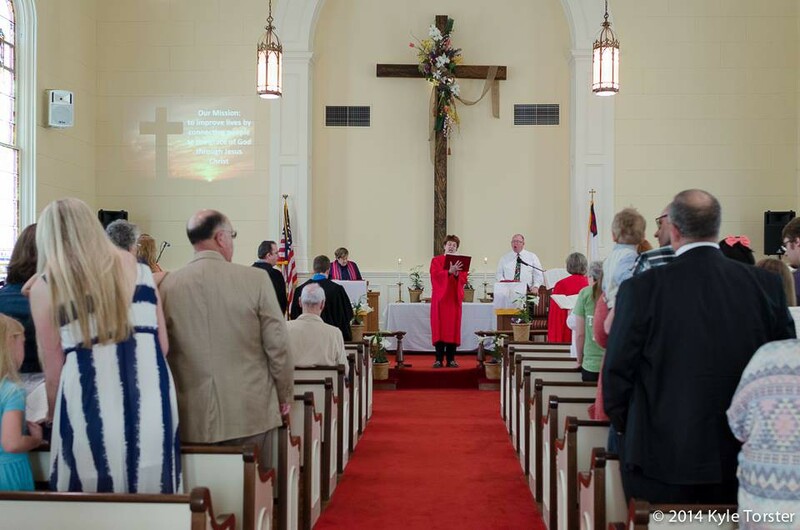 At the 11:00 service we sing the great songs of faith from the Methodist Hymnal. We have a skilled piano accompanist and song leader who help support our congregational singing time at this service.